The team at Media Messages is dedicated to providing high quality audio productions to businesses throughout Brisbane. We create audio every day, and we understand how to make a lasting impression on your phone systems. We have an experienced team of audio professionals working in house at our head office that includes scriptwriters, voice artists and audio engineers. We will work with you every step of the way to help you devise a captivating script, then bring it to life through our articulate voices, then our audio engineers will use strategically selected royalty free music on hold and sound effects to really make an impression. Media Messages Brisbane also supply audio productions to be used for Interactive Voice Response prompts, auto attendant and after hours messages. 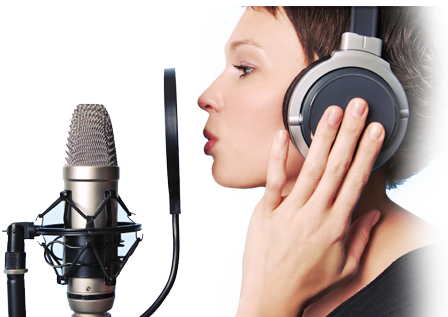 Our production team can also help with a myriad of other audio advertisements also.